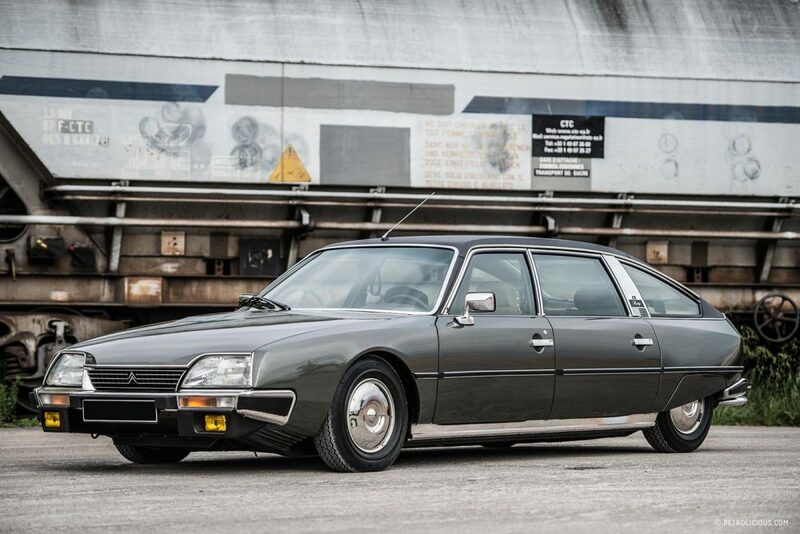 Launched at the Paris Salon in 1974 to much fanfare, the CX was a replacement for the groundbreaking and innovative, but by then aged DS. It was a tough act to follow. 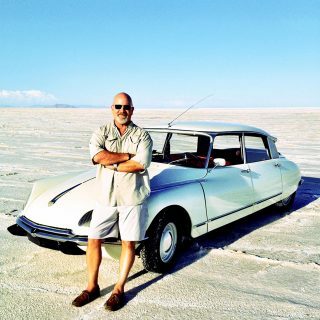 The DS was manufactured from 1955 to 1975, but when it debuted it had been such a leap forward in technology and design, that as a complete package it had been almost untouchable. The CX would continue in that tradition, offering comparable levels of luxury, and engineering, but in an even more aerodynamic form. 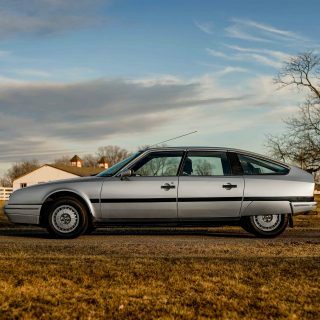 Indeed, to many Citroën enthusiasts the CX is the last true Citroën. It would be the last car designed entirely in-house, as Peugeot would purchase the company shortly after its introduction. The French Government, concerned at the potential job losses after Citroën overextended itself, merged the two brands in 1976. Let’s examine. 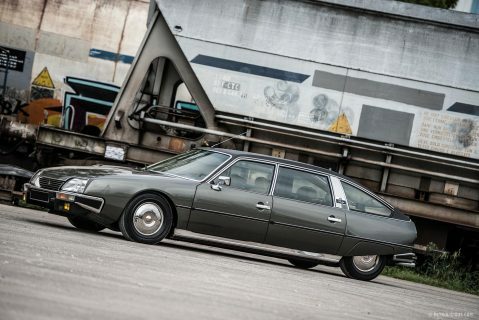 The CX would be one of the most modern designs, even though quite a bit was passed down–its engine initially, use of plastics, and the hydro-pneumatic self-leveling suspension system that gave the DS its magic carpet ride quality, which had even played a part in saving French President Charles De Gaulle from an assassination attempt. 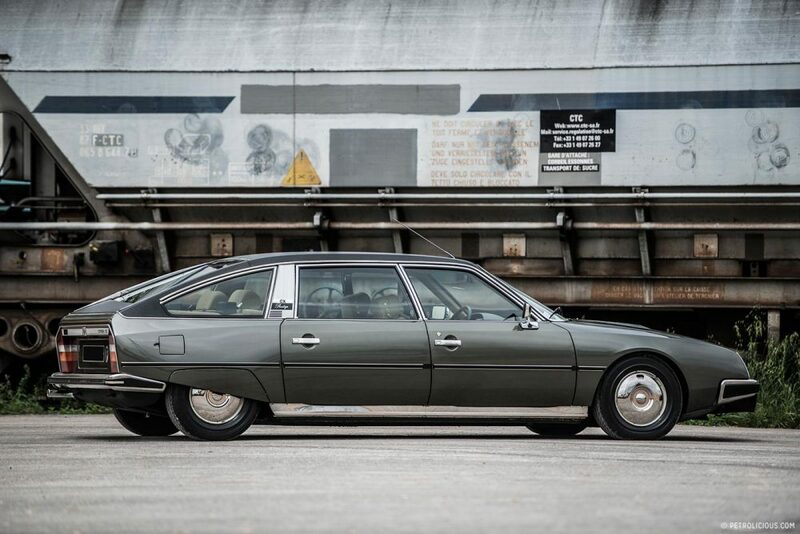 The CX also inherited the DS’s “weirdness” and spun it off in a new direction. 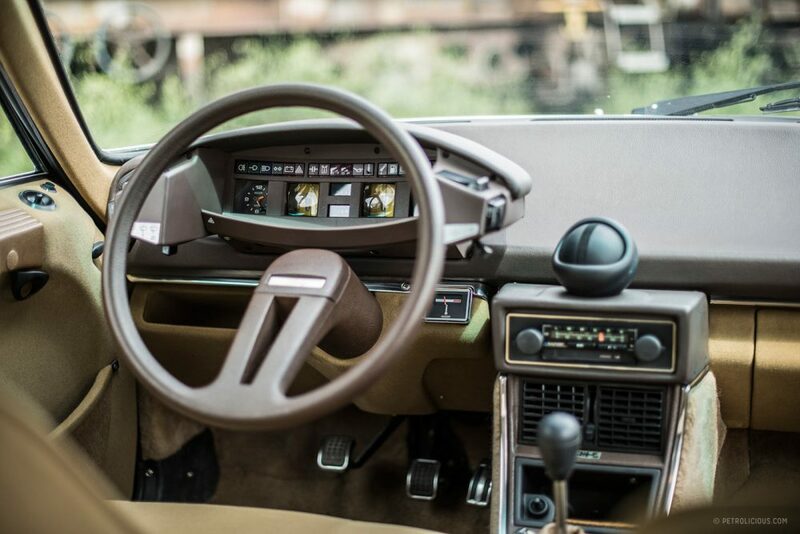 The CX would introduce a touch-sensitive brake pedal, a single spoke steering wheel that was self-centering, and turn signals that were not self-cancelling. 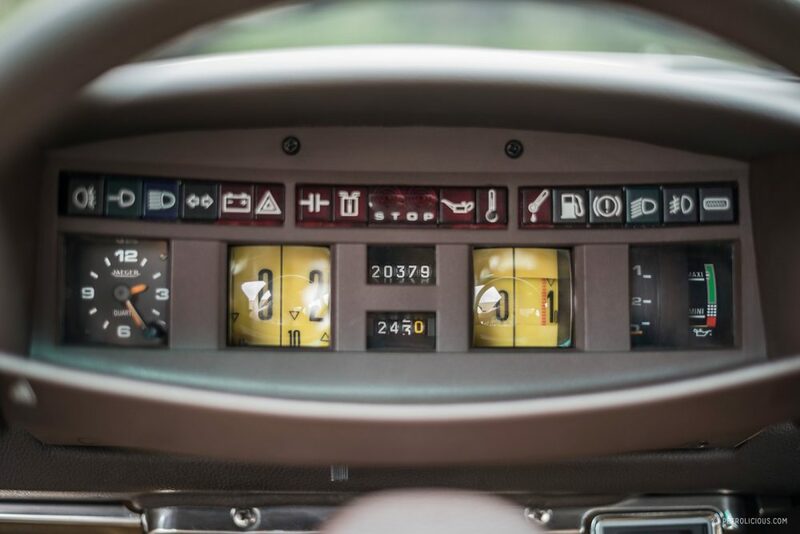 Traditional dials would no longer suffice, as the CX would utilize rotating drum instruments. 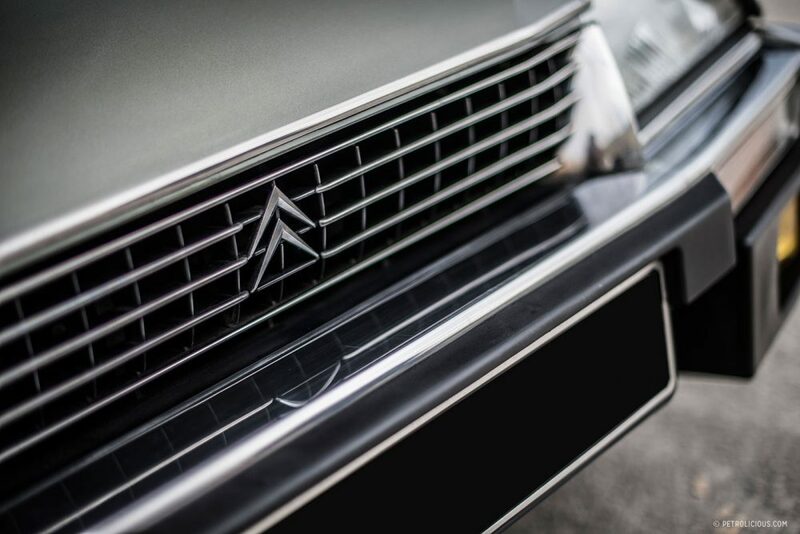 So unlike the revolutionary leap forward the DS made over the Traction Avant, and almost everything else, the CX would be merely evolutionary, but with added oddity. 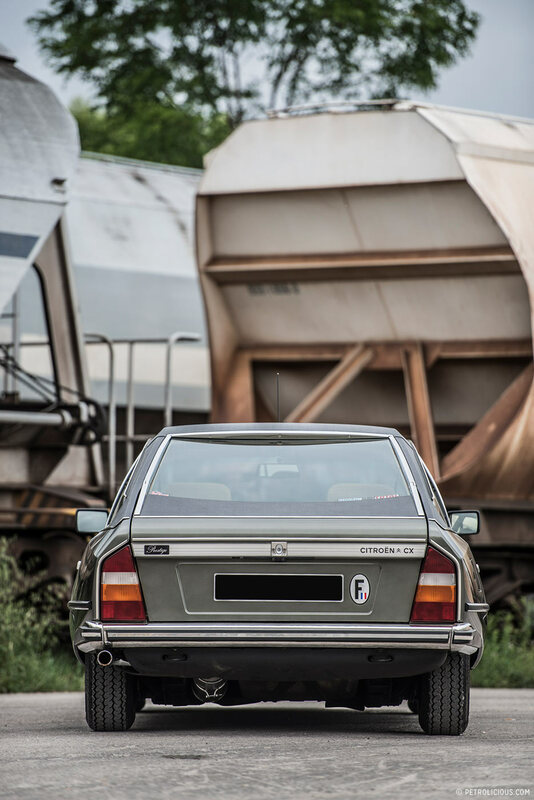 Where the CX really stood out however, and made a true leap forward, was in the area of packaging and aerodynamic styling. The CX would utilize a transverse engine, in contrast to the longitudinal layout of the Traction Avant and the DS. 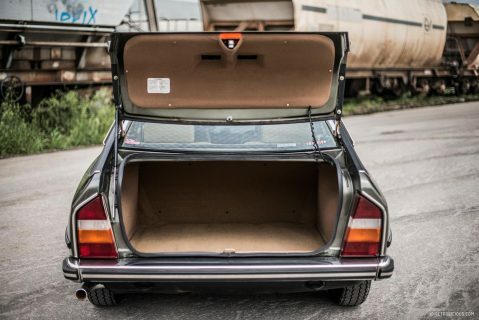 This saved valuable space that would ordinarily be unavailable to the car’s occupants, and meant the CX was eight inches shorter than the DS, yet still with a similar amount of interior room. 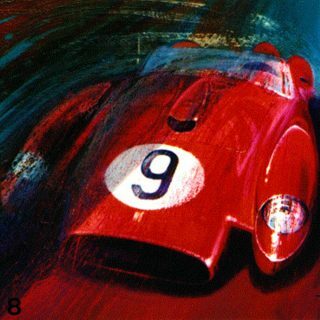 The CX’s flowing lines and “Kamm” tail were wind tunnel tested, something that was slowly coming into practice at the time, and were conceived by Mr. Robert Opron, drawing upon the DS again. 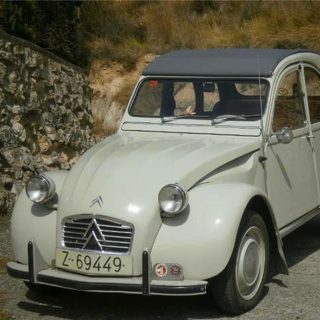 Covers would again appear over the rear wheels, and helped to manage airflow at the back, but in another leap forward Citroën created ducts under the car to channel sufficient airflow over the brake discs to keep them safely cooled. Today, refining underbody aerodynamics is standard practice. 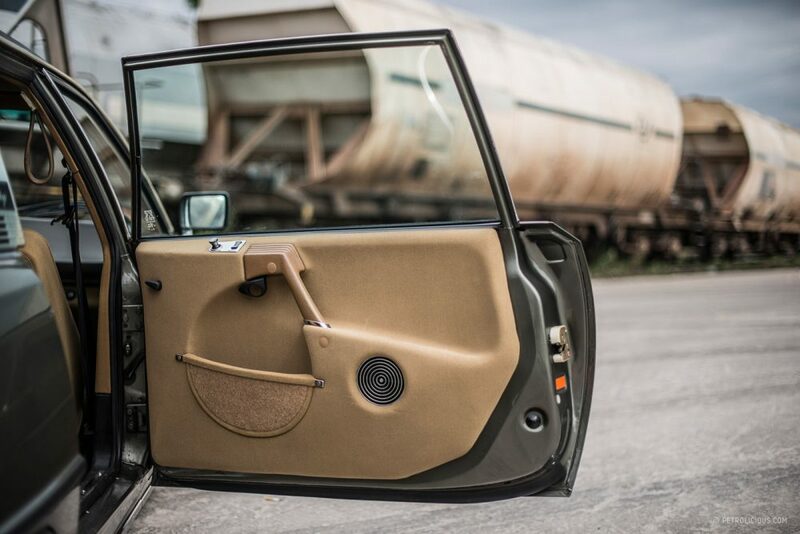 The rear hatch glass was concave and aerodynamics allowed water to be swept clear without the use of a rear wiper. 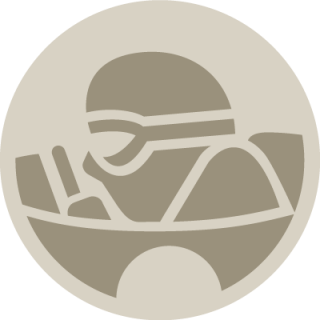 The CX would have a CD of 0.29 (lower is better) when the typical American cars of the time would be in the range of 0.45-0.50. Indeed, its moniker “CX” is the French acronym for coefficient of air resistance. The CX won the European auto journalists’ Car Of The Year Award in January 1975. 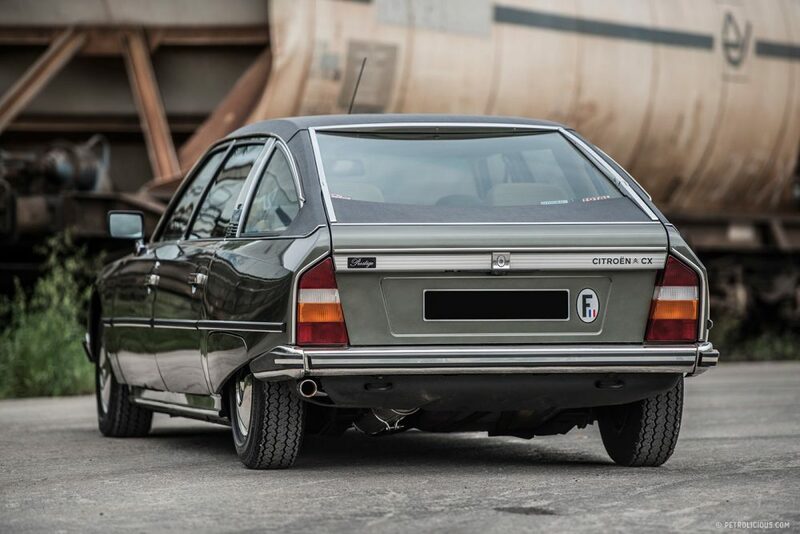 By the time production ended in 1991, Citroën had sold over one million CXs as sedan-fastback, wagon, and long wheelbase variants. 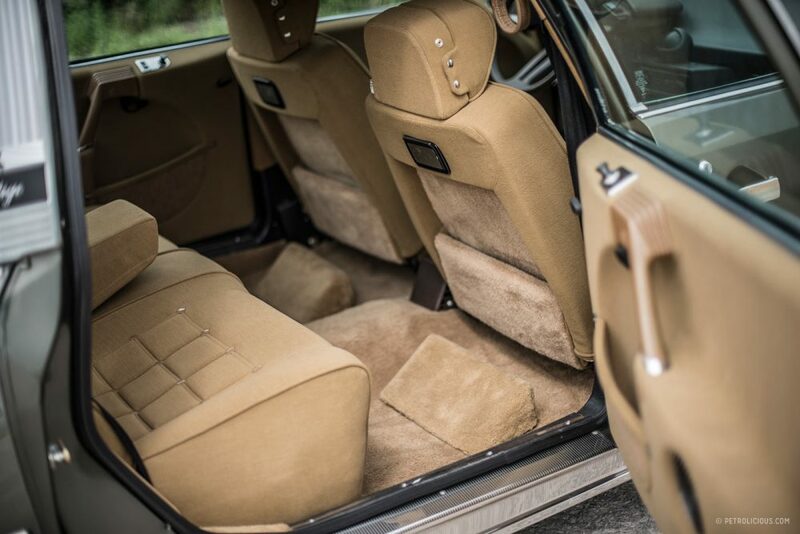 The CX was continually developed and improved every year it was in production, and today is still relatively modern and comfortable. 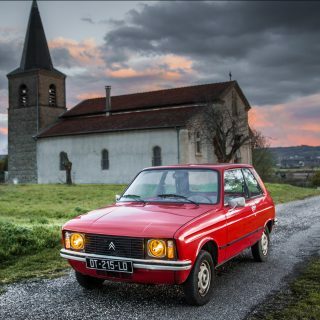 You have your fact wrong – especially someone who claims to have long association with Citroens. 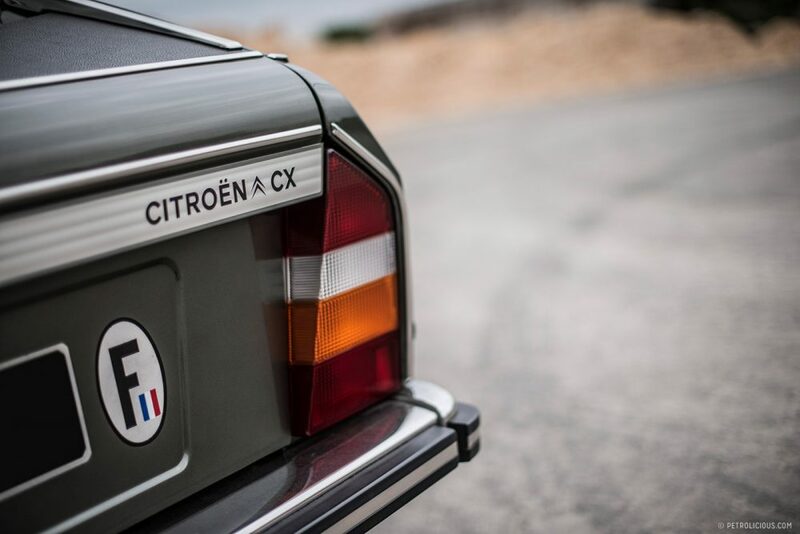 Citroen stuck with non-self-cancelling indicator well into ’80s, I believe either series 2 BX or AX. Until GSA PRN-lunule style control, they had conventional stalk system which did not self-cancel. (The PRN-lunule is worth an article devoted to it on its own). 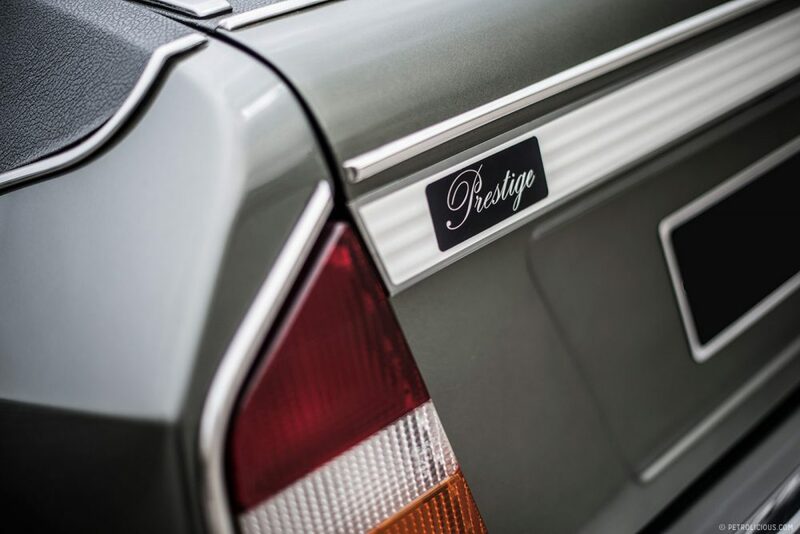 This Prestige was a longer version from the factory. But the limousine maker nilsson.se made two for president Honecker who was even longer. 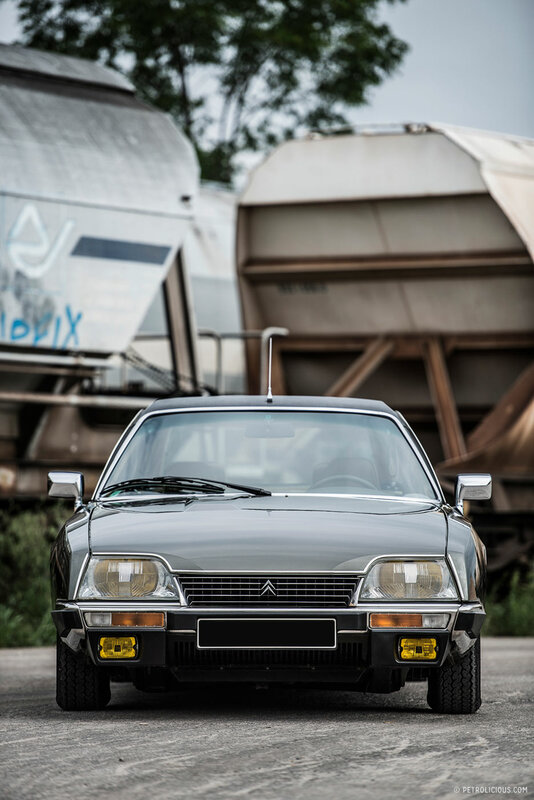 Google citroen cx nilsson. Je confirme pour avoir roulé de nombreuses années avec la CX de Beau-Papa, que cette magnifique voiture est très agréable, confortable (surtout pour les longues distances), un vrai vaisseau “Amiral”. 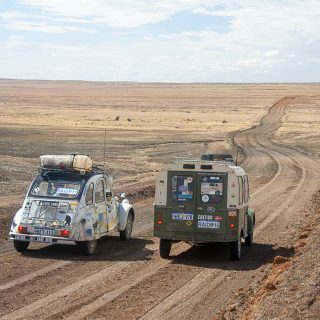 Citroën à eu la “bonne” …l’excellente idée, dirais-je, de proposer à sa clientèle ce véhicule…et à permis à Michel de dessiner la Lunule, les satellites et une planche de bord originale, voire copiés par certains ( satellites). un grand merci à vous pour cet article. Beautiful and intelligent car ! Even as a lifetime non-smoker, I have to admit, that i just love that spherical ashtray. citroen always made the best big french cars. 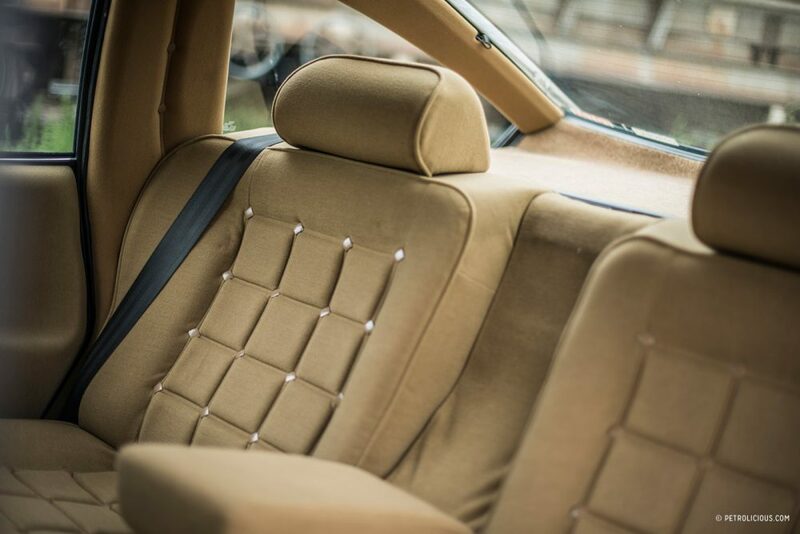 For a car with such an amazing interior it’s a indeed bit weird not to include them.